We are happy to announce our March 2015 Mimio Promotions.? We are mindful of budgets and your need to leverage the products you already have. 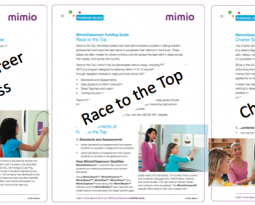 Whatever your classroom?s current configuration, Mimio products will work! 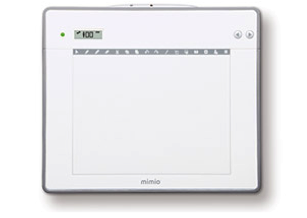 Mimio hardware, software, and mobile app allow you to purchase only what you need continuing the use of the tools you currently own. You can expand as your budget allows and your needs change and grow. These promotions are effective until March 31, 2015. Buy 4 MimioTeach, receive the new MimioPad? for Free! The MimioTeach? interactive whiteboard is placed on your existing dry erase boards to convert them into an interactive whiteboard.?? Our simple one button calibration system will allow you to have a full-featured interactive whiteboard for a fraction of the cost of conventional fixed whiteboards. The new MimioPad? wireless pen tablet will allow you to break free and control your interactive whiteboard from anywhere in the classroom. 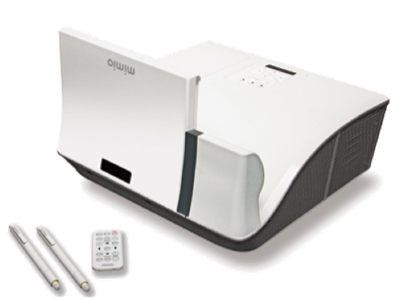 Buy 5 Mimio Interactive Projectors, receive a MimioView document camera for Free! 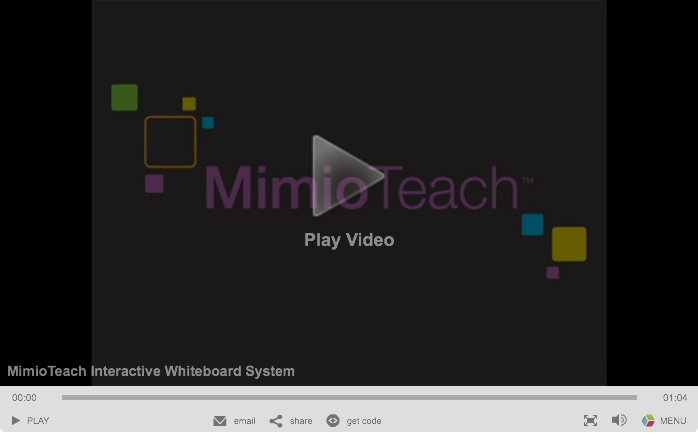 If your classrooms already have dry erase boards but no projectors, the MimioProjector? interactive projector lets you bring interactive teaching into your classrooms.? This projector will allow you to convert your existing dry erase board into an interactive whiteboard though the use of one device. 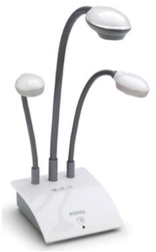 The MimioView Document camera is a High-Definition (HD) camera that can stream live video or images.? The MimioView integrates with the MimioStudio software.? Teachers will only need to learn one software program to integrate their interactive whiteboard lessons with their new HD document camera. Buy 5 MimioDisplay?  Touch Display, receive a MimioView Free! 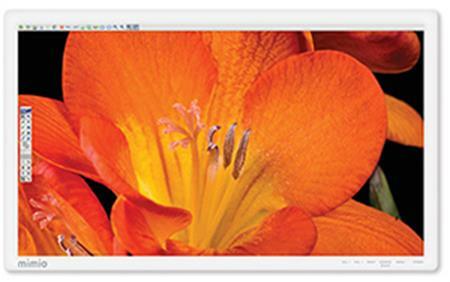 With its remarkable LED illuminated screen, the MimioDisplay? 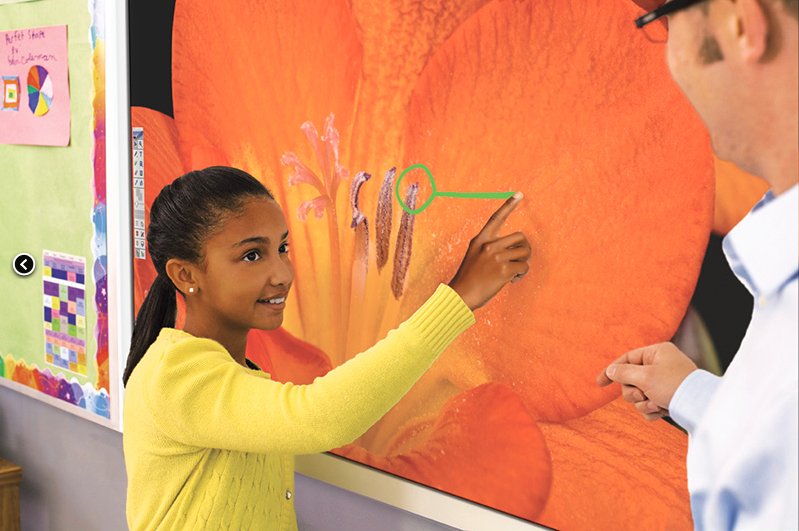 touch display helps you deliver great instruction and engage your students in a more collaborative learning experience. Multiple students can work together on the large touchscreen display at the front of the room. 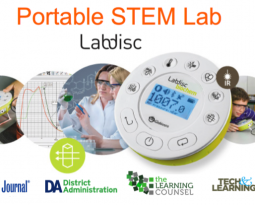 And the high-definition display can replace a separate interactive whiteboard, projector, and speakers ? 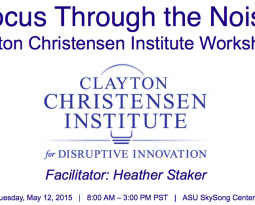 freeing up valuable classroom space.